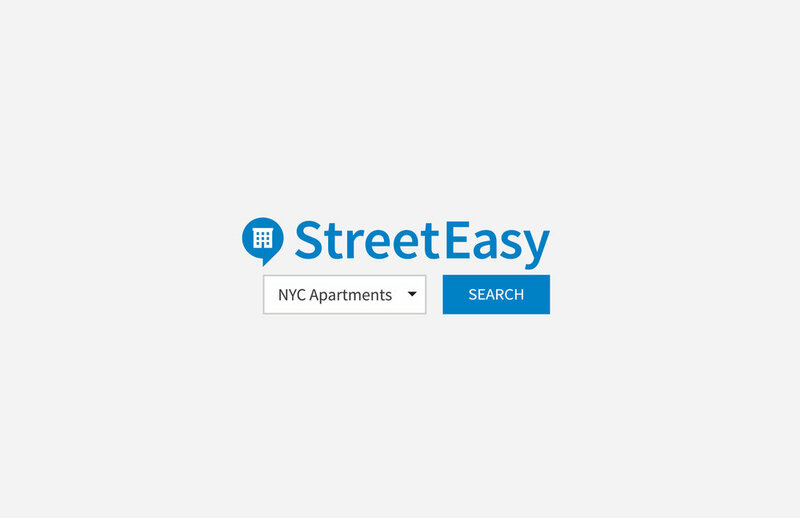 StreetEasy came back for another round of formulas. This time we focused on our two favorite neighborhoods and created giant isometric illustrations packed with inside jokes and local landmarks. We then made these very simple phone booths referencing the previous campaign.